Limited collection is received in the fall and winter in 2018! Stripe and by color named "Officier" this time long become stylish Birkin of the point. This series becomes all development with four colors. It is Birkin that it is fun just that the atmosphere changes with each hue completely and looks! 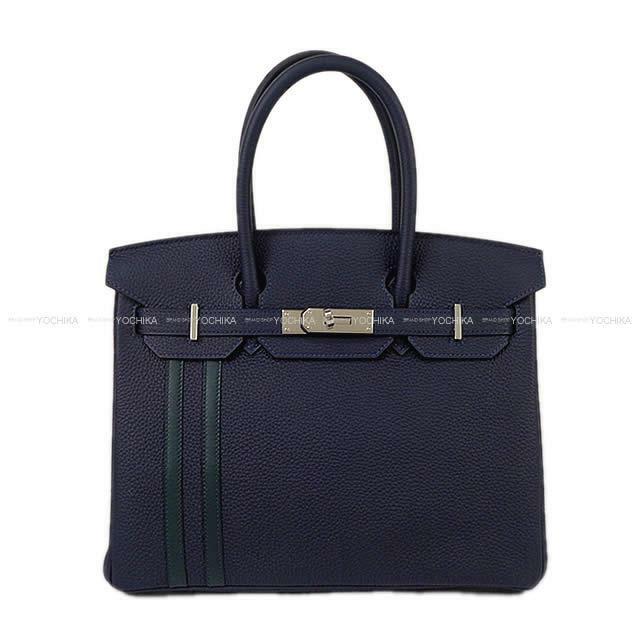 As for the material, Swift is used for Togo, a pointed stripe part to a base, and the inside of bag inside and Clochette becomes the by color, and it is with specifications such as the special order. It is attention for coloring to match wonderfully of Vert cypres of Bleu nuit and the new color to suggest fall and winter!